Yay, it's going to be made into a real series! 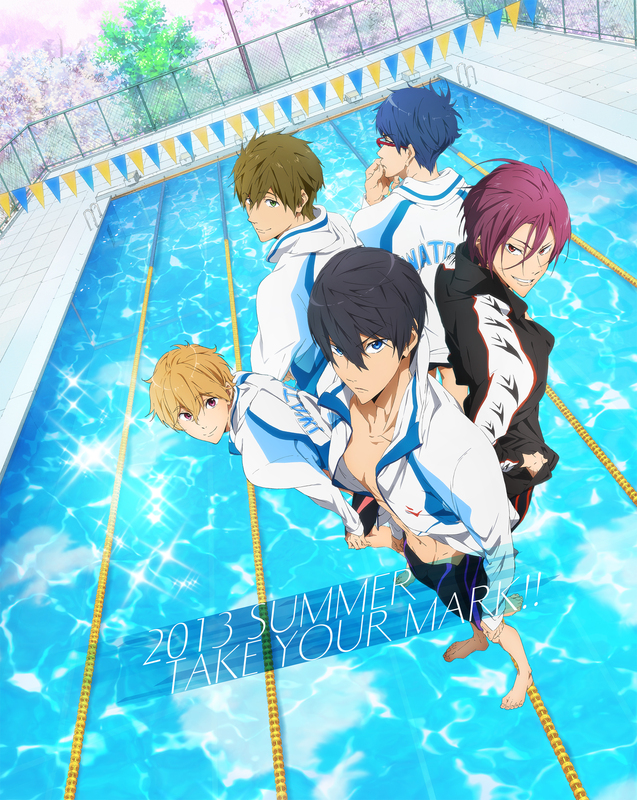 That's HOT, 2013 SUMMER TAKE YOUR MARK! I like this anime, but The first episode seems as yoai..